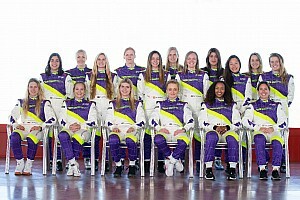 Agren, a regular on the Road to Indy after winning the Formula Ford-spec F1600 series in 2014, took part in the W Series candidate assessment event in Austria but wasn't among the 28 drivers selected for the final shoot-out in March. Having last completed a full season three years ago and not raced at all last year, the Norwegian says she does not see obvious opportunities to compete any time soon. 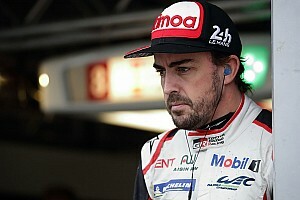 “Obviously I'm going to take a little distance from it, and figure out what I can do - but kind of right now I think I'm done with racing, to be quite honest,” Agren told Motorsport.com. “I've kind of just come to the point where I've realised I don't have the funds to sit at the high roller table. I can't play against it. 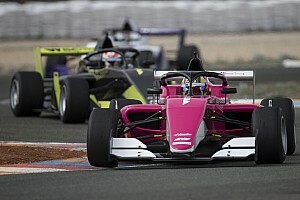 While conceding that she'd prioritised open-wheel racing – normally more expensive than other categories – over the years, Agren said her preferences were irrelevant at this point, as “there's nothing to play with”. 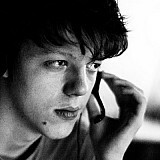 “Without it, doesn't matter if you want to go do sportscars or even karting. If you can't do it right and afford it, then it's better to kind of know your limit a little bit,” she added. “Early [in my] racing career, I've collected bottles to buy lap monitor systems, I have painted offices to pay off teams. It's been an interesting journey. 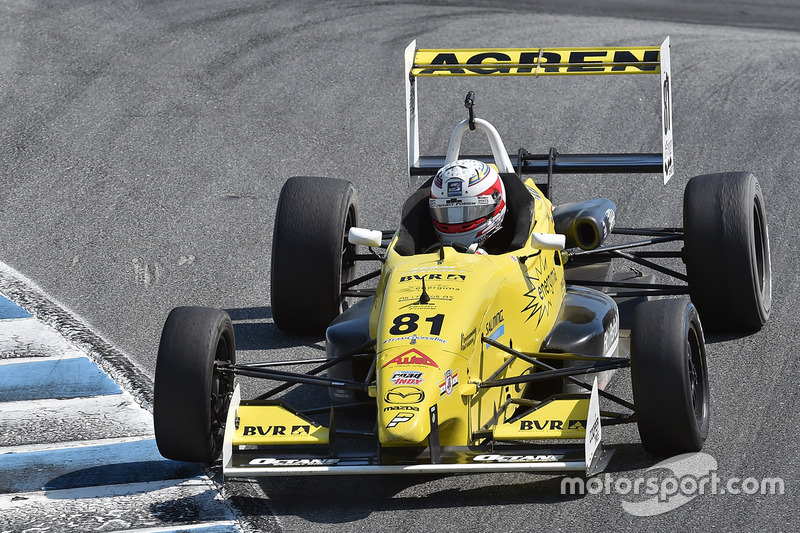 Agren, who is currently involved with racing gear company HRX USA and has worked as spotter for Pippa Mann in IndyCar and former teammate Nikita Lastochkin in Pro Mazda, is determined to remain in motorsport in some capacity. 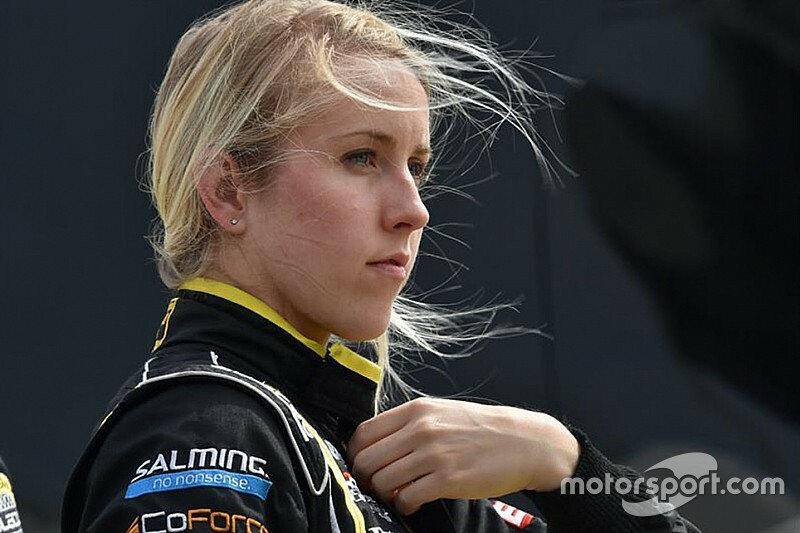 She expects to continue as a spotter on the Road to Indy this season, and has set her sights on “a strategist position for a race team” in the longer term if a racing comeback never materialises. “I've made a promise to myself that I will definitely race [again] if I can do it right,” Agren said. “But I'm to the point now where I've done enough half-seasons, I'm realistic enough to say that I need at least the same amount of tracktime as anyone else to be able to perform on a level I'm happy with. The W Series qualifying event was held over three days at the Wachauring facility, where competitors were judged based on a variety of modules – with a purported 70/30 percent split in weight between driving and non-driving categories, the latter including team exercises, a presentation and fitness tests. The contenders' laptimes and points tallies were not made public, which led to some of them admitting “confusion” over the exact selection criteria on social media in the aftermath. Track tests were held on a snowy surface in Ford Fiesta ST and Porsche 718 Cayman cars, while the Porsches were then used for a Race of Champions-style contest on the final day. While disappointed about her exit, Agren described the event as “very interesting” and acknowledged “a lot of thought and effort” was put into it. Asked about her frustration to miss out, she said: “To me, I'm not going to start bashing something that I didn't make. Because if I've made it, I wouldn't have seen it from my point of view right now. “And I don't want to come across as someone who's bitter about it, because it was a positive experience. “Do I maybe agree with all the decisions? Probably not, but at the end of the day it's not my decision to make, it's not my money.